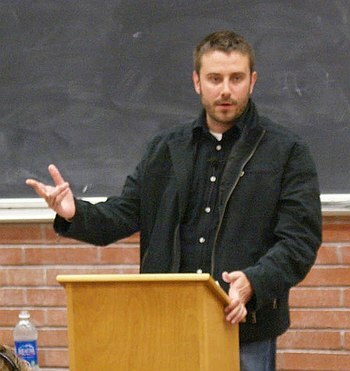 In 39 years of professional journalism, I have never come across something more shocking than what I have read in the book “Dirty Wars: The World is a Battlefield” by author Jeremy Scahill. Scahill observes that the US government must go before a Federal judge in order to wiretap the phone of an American citizen. But no such order or review is needed to issue an order to kill an American citizen overseas. The book highlights the absurdities of America’s exaggerated and flawed morality and its hypocritical obsessive fear of Arabs and Muslims. At least five American citizens who have been murdered without judicial review have been Arab and or Muslim. American democracy is driven by a “relativity” of morality, ethics and freedom that twists its fundamental precepts when it is convenient. And hating Arabs and Muslims and denying them judicial rights has been very convenient. The American Declaration of Independence declares: “We hold these truths to be self-evident, that all men are created equal, that they are endowed by their Creator with certain unalienable Rights, that among these are Life, Liberty and the pursuit of Happiness.” But American “equality” is “relative.” All men are created equal, but some are more equal than others. More appropriately, some are less equal than others, especially if they are Arab or Muslim. Scahill’s book, published in April 2013, reads like a formal indictment that could literally be presented to the International Criminal Court for prosecution. It details how President George W. Bush and President Barack H. Obama are complicit in framing, persecuting and eventually murdering four American citizens that we know of. There could easily be more. On Sept. 30, 2011, Anwar Al-Awlaki, an American citizen born in New Mexico of Yemeni immigrant parents, and Samir Khan, an American of Pakistani parents, were assassinated on Obama’s orders. Two weeks later on Oct. 14, US Predator drones killed Al-Awlaki’s son, Abdur Rahmn, who was born in Colorado. At least six other teenagers were killed in the US attack with him in a home in Yemen. Al-Awlaki was an imam in Churchill Falls, Virginia when Osama Bin Laden’s Muslim outlaws crashed three planes into the World Trade Center’s Twin Towers and the Pentagon killing nearly 3,000 American citizens. Some of the terrorism victims were Muslim themselves. Both Al-Awlaki and Khan got into trouble when they began blogging criticism of the American “War on Terrorism,” and the administration, and began questioning US foreign policy including the use of torture, extrajudicial killings (the Israeli created practice of murdering people without giving them a trial), and the increasing bigotry against Muslims. Both opposed violence, until they were harassed by the US military’s Black Ops and its secret, undeclared wars in Yemen, Somalia and Pakistan. In Al-Awlaki’s case, the US had the Yemeni government arrest and imprison and brutalize him for nearly two years. 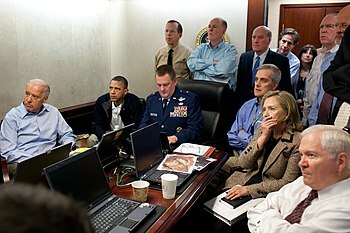 The US released exaggerated information based on the coincidences that two of the 9/11 terrorists had attended his mosque in Virginia, and that Nidal Hasan, who murdered 13 American soldiers at Fort Hood, had sent him emails asking him about the Islamic interpretation of certain issues. 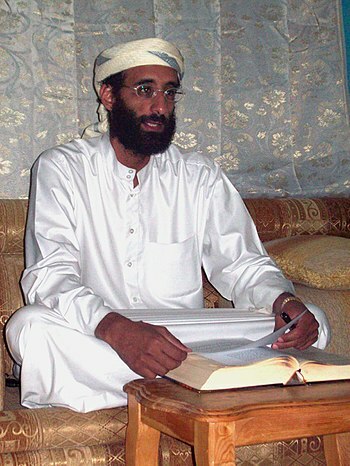 Al-Awlaki and Khan both turned to embrace and advocate violence in response to the persecution by the US government. The more the US tried to kill them, the worse they got. The US government lied about the son, claiming he was an adult of 21 and involved in terror planning. The truth is Abdur Rahman was 16 and was in Yemen to try to find his father. Vengeance was the American mantra in the years that followed the 9/11 terrorism. An entire generation of American children has been reared on hysterically inaccurate depictions on television and in the biased mainstream American news media of Muslims being traitors. They are also taught that Muslims also include “Christian Arabs,” Arabs in general, and anyone who has dark skin. In the months after 9/11, several American citizens were singled out because they “looked” Middle Eastern, and were killed. None of the victims of the post-9/11 hate crimes were ever acknowledged as victims of the Sept. 11, 2001 terrorism, though they should be viewed that way. American hatred is often more powerful than American reason. Its morality is often blind. Prejudice becomes more powerful than facts, especially when addressing Muslims and Arabs. Two more Americans living overseas were murdered by US Army Special Forces. Kamal Derwish was killed on orders from President Bush in Yemen on Nov. 3, 2002, and Jude Kenan Mohammad was killed in Pakistan in November 2011. In each case, American officials denied involvement, then lied about the murders. They claimed “national security” as a defense to prevent releasing details of American involvement in the murders of American citizens. Yet, both Bush and Obama did not hesitate to release false information to the biased, unethical mainstream American media, which is complicit in the murders, in order to make the public believe the murder victims deserved to die. Why go through the process of a court hearing and a judicial process, when these men could just be killed? What once made America great was that it was founded on the belief that equal men face equal justice. But we know today that in America, men are not equal, and neither is justice. 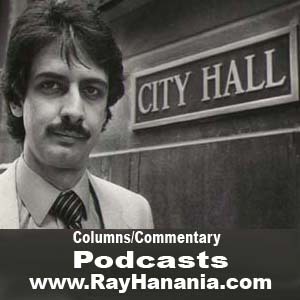 — Ray Hanania is an award-winning Palestinian American columnist. He is the managing editor of The Arab Daily News at http://www.TheArabDailyNews.com. Follow him on Twitter @RayHanania.